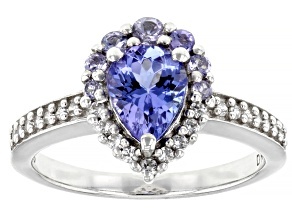 Fall in love with the deep blues and purples of Tanzanite. 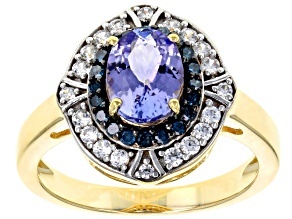 This single-source gemstone is a thousand times rarer than diamond. 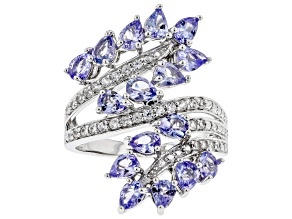 It was discovered in 1967 and has quickly become one of the world's most sought-after and admired gems. 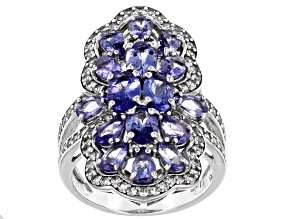 When set as a ring, blue tanzanite adds glamour to your fingers. 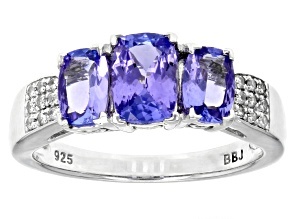 Find the perfect tanzanite ring at JTV today. 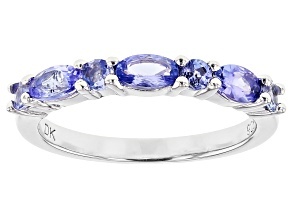 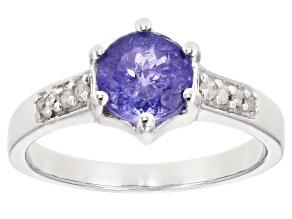 Get great deals when shopping for a tanzanite ring. 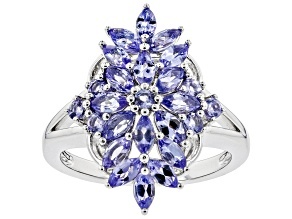 From solitaire to multiple stones, the variety of JTV's tanzanite ring selection will impress. 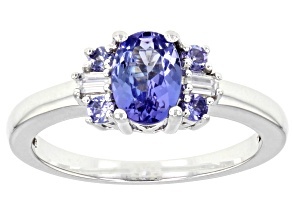 Whether you're in search of an oval cut, square cushion cut or round cut, tanzanite gemstones dazzle in them all. 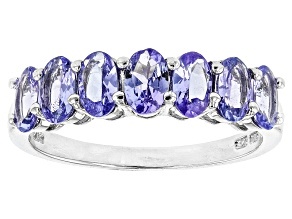 Blue tanzanite adds a bold touch of color to your style. 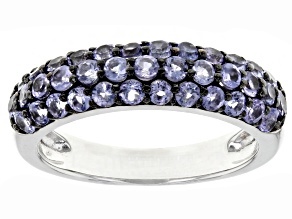 Flaunt the shade with a 3-stone ring or open design around your finger for more subtle appeal. 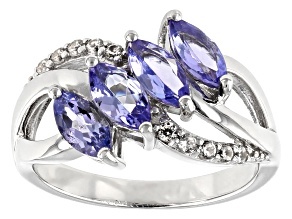 Add one of our beautiful rings to your jewelry collection today. 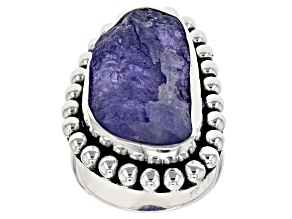 Our tanzanite rings can found in JTV brands such as Kutamani Tanzanite, Artisan Gem, and Exotic Jewelry Bazaar. 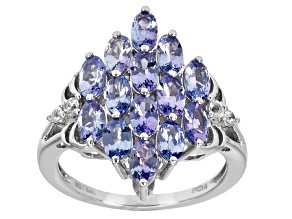 There's even a handsome collection of tanzanite engagement rings made with the beautiful gemstone. 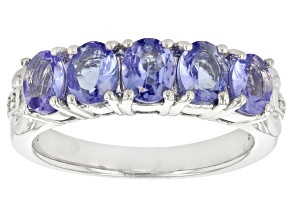 With blue tanzanite rings there are countless fashion pairings to get stand-out style. 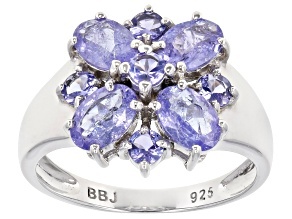 However you choose to standout, you can shop JTV's affordable collection for a great deal on tanzanite rings. 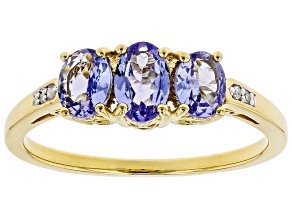 The purple and blue tones of tanzanite make a gorgeous set in various metal colors, from gold-plated to platinum. 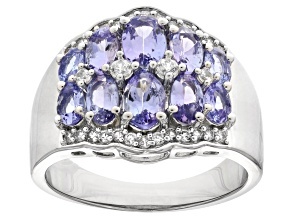 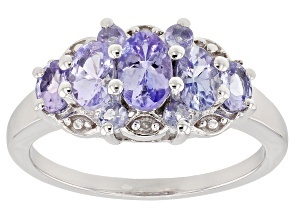 If you like the purple hints found in our tanzanite rings, then you'll love amethyst jewelry. 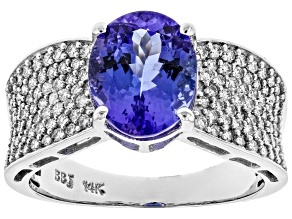 If you're a big fan of beautiful blue gemstones, browse the other varieties like topaz (December's birthstone) or sapphire (September's birthstone). 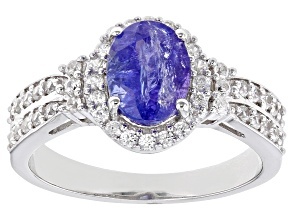 If you can't get enough of tanzanite rings, shop for more tanzanite jewelry at JTV. 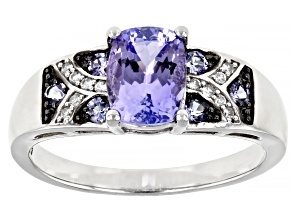 We have designs and styles to fit every budget while keeping you looking fashionable. 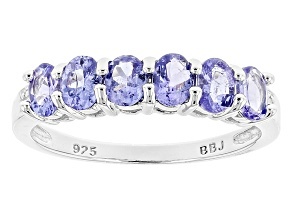 Shop JTV for all your beautiful-in-blue jewelry needs.